Christian Community Development Association’s annual conference has been inspiring, training and connecting CCD practitioners for 30 years. Join us in Dallas October 9-12, 2019 for amazing speakers, workshops, go & sees, worship, networking sessions and more! 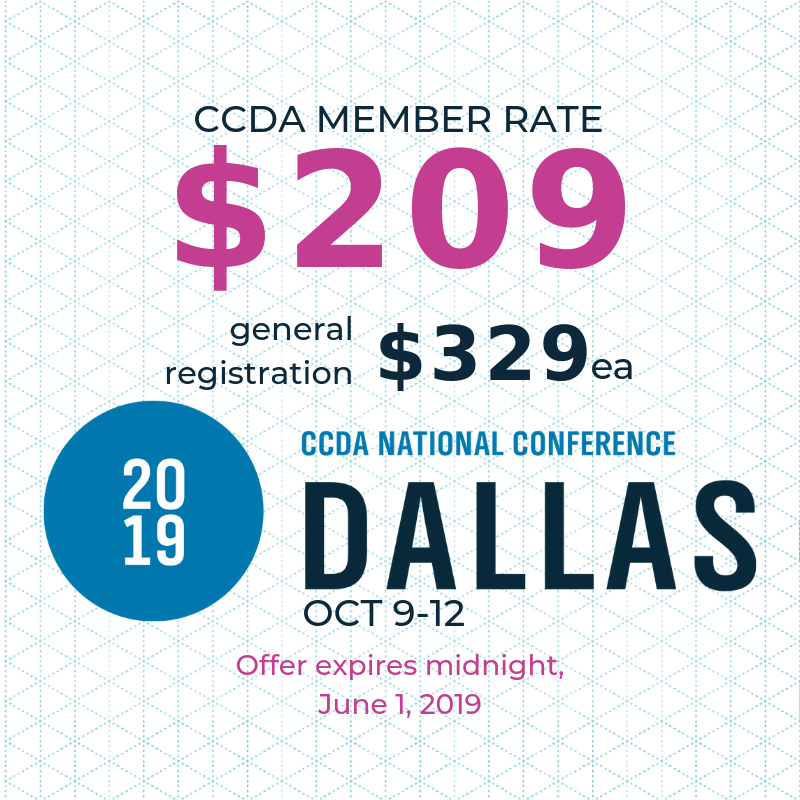 Book a room in the CCDA block of the Hyatt Regency Dallas! This year’s conference will be held at the Hyatt Regency Dallas.